9 Questions To Ask When Hiring A Roofing Contractor — B&B Siding and Roofing: #1 local contractor in Staten Island, Brooklyn, central New Jersey. Purchasing a new roof is one of the biggest decisions you’ll make for your home, so it’s important that you have someone standing behind the work for years to come. Working with a qualified, trusted and local roofer who understands roofing materials, safety, and building codes in your area will ensure the job is done right. Most homeowners start by searching for qualified roofers online or getting recommendations from friends, family and coworkers. Make a list of about two to five roofing contractors. Do they have a proven reputation for providing quality roofing services throughout the community? Consult their online reviews such as Google and Facebook. Check with your local Better Business Bureau for any complaints that have been filed. By now, you should be able to narrow the list and meet with about two to three. But, it doesn’t end there. From warranty coverage to evaluating your estimate, here are 9 questions to ask potential roofing contractors that will help you make your final decision. Do you comply with all local building codes and are you properly licensed and bonded to perform roofing? Do you offer a limited warranty and workmanship coverage? A new roof is a big investment, typically involving thousands of your hard-earned dollars and lasting 25, 30, 40 years, or more. Your roofing contractor should be able to offer a warranty that may include workmanship coverage. Which roofing materials do you recommend using on my roof? Not all roofing products are the same, so be sure your roofer works with a name you can trust, such as GAF and Owens Corning. Most contractors try to give their customers service equivalent to the full value of their money. Unfortunately, home improvement rackets do exist. Will you provide me with a written estimate? Your roofing contractor should provide a complete description of the work to be performed. It should include approximate starting and completion dates. Keep a healthy skepticism about the lowest bid. If it sounds too good to be true, it probably is. Remember, price is only one criterion for selecting a roofing contractor. Professionalism and quality workmanship also should weigh heavily on your decision. Will you install synthetic underlayment? Roofers will install either a synthetic or felt underlayment as the first layer of protection on your roof deck. If you’re looking for advanced protection against leaks, water absorption, and mold then you’ll want to make sure your contractor will use a synthetic product rather than felt. Will you install ice and water barriers? Additional ice and water barriers between the shingles may be needed to help prevent ice damming, wind driven rain, or collected water. Will you follow the manufacturer’s specifications? 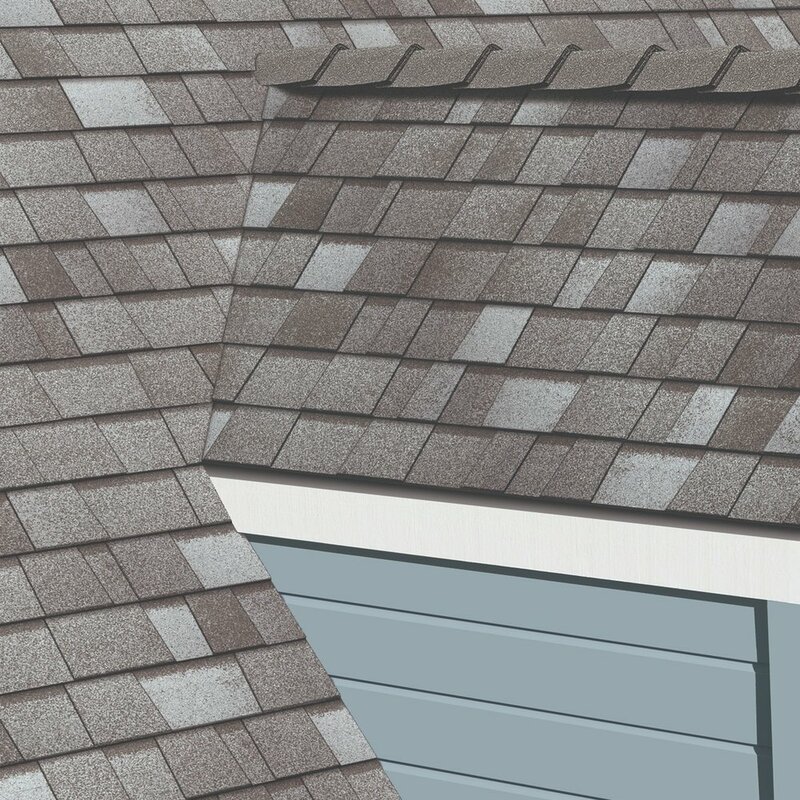 Your roofer should be familiar with and follow all manufacturer’s specifications since improper application can affect your manufacturer’s warranty. Your home is an investment in your quality of life as well as in it’s resale value. Print this checklist to keep on hand when talking with roofing contractors. Getting these questions answered will help you narrow down your selection and hire the right roofing contractor. Newer PostHow do I know if I have to repair my roof or replace it? Older PostConcerned about installing siding in cold weather? Watch this.